Picture yourself with the affair partner in a longer-term committed relationship. What would life be like 5 years from now; 20 years from now? Ask yourself whether the affair partner wants to have children. If you already have a family, do you want to be raising another family in the future? What would it be like for you and your affair partner to raise stepchildren together? How would your children handle your marriage to the person who broke up their intact family? Would you still want to divorce your spouse even if the relationship with the affair partner doesn’t work out? Visualize where you want to be 10 or 20 years from now - where you want to be living, how you want to spend your time, and what gives you pleasure. 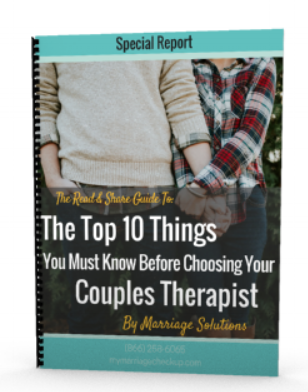 What happened to the dreams you once had about what it would be like to grow old together with your spouse?Remember marriage counseling can help you avoid divorcing and help you rebuild your marriage.